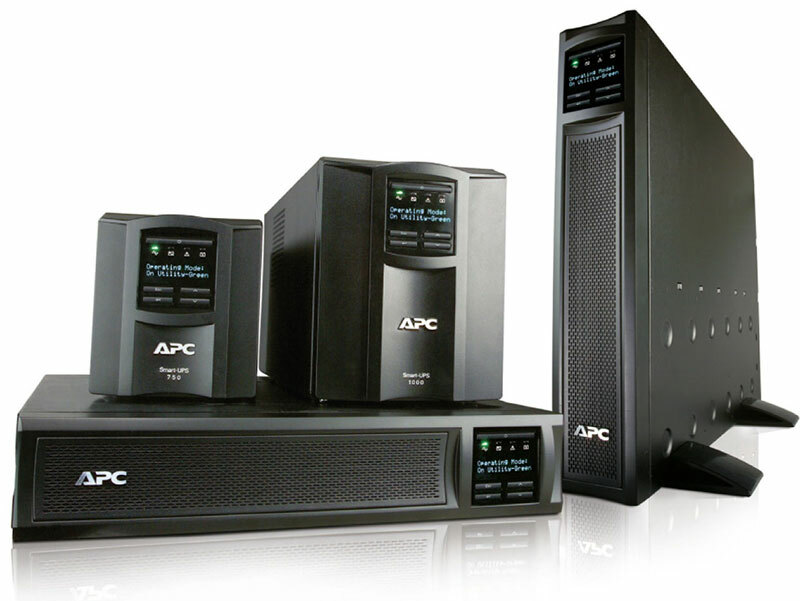 APC single phase UPS systems are trusted by millions of professionals throughout the world to protect equipment and critical data from costly interruptions by supplying reliable, network-grade power reliably and efficiently. Available in a variety of forms factors and classes (entry level, standard and extended run), there is a model for nearly every application and budget. Standard models are the most popular UPS in the world for business servers, storage and network devices and have long been considered the benchmark for reliability and manageability. 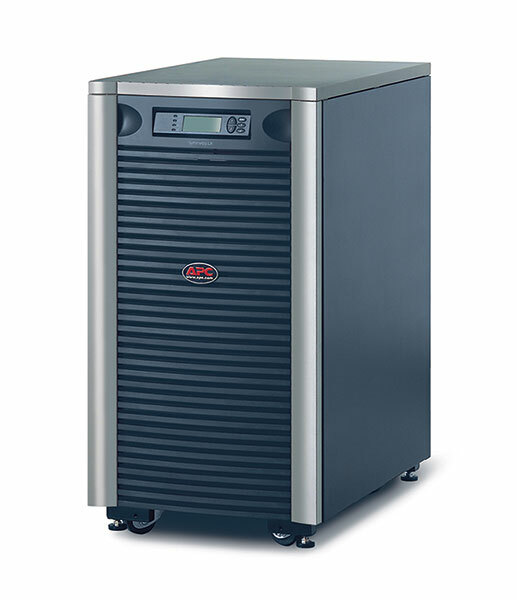 Entry level Smart-UPS models are an economical choice for small and medium businesses looking to protect small networking devices, point-of-sale (POS) equipment and entry level servers. 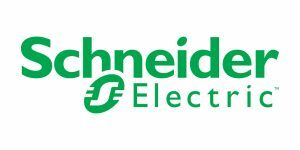 The extended run models accept external battery packs for long runtime to power critical servers, security and communication systems through outages that could last hours.